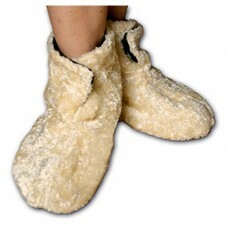 Ultra Warming Booties Warm Buddy, Relax and enjoy soothing, long lasting heat from their removable inner heat packs. 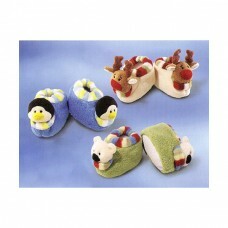 Warming Booties and Chocolates, ultra Warming Booties are perfect for relaxing after a hard day of work or play. Inner packs can be warmed up quickly.